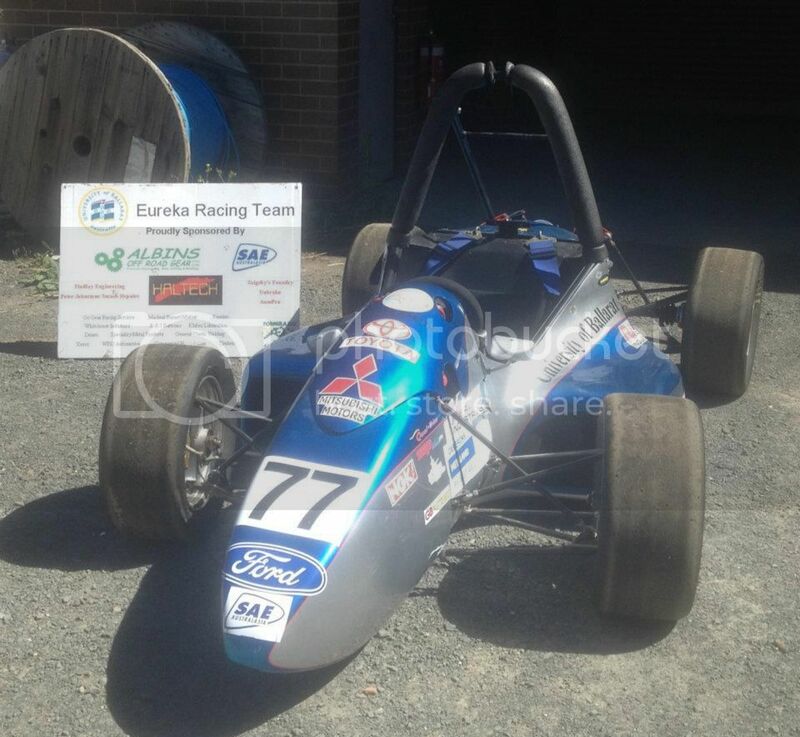 My name is Jake Darrell and I am a member of the Eureka Racing Team from the University of Ballarat, specifically, I'm looking after the drivetrain. We are a completely new team with the last year we competed being 2008. 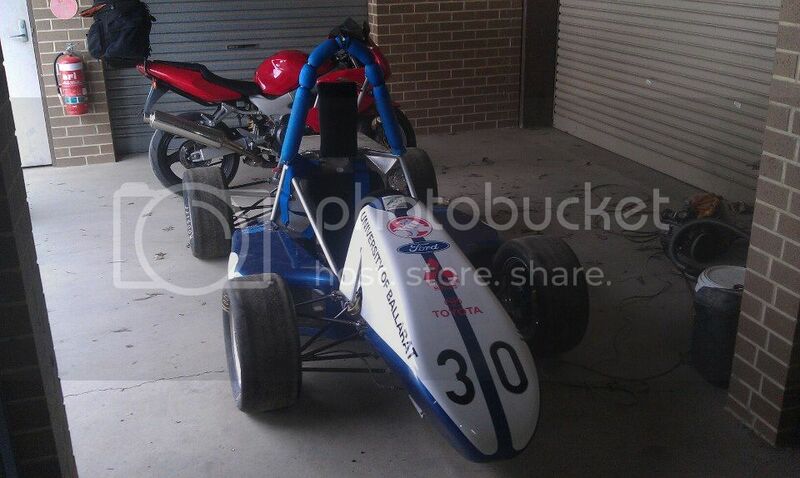 We are looking at entering the 2013 FSAE Australasia competition and so I thought I'd start a build progress thread. Having just spent the weekend down at Werribee at the 2012 competition gaining ideas and getting a feel for whats involved we hope to be down there next year competing. Our history of FSAE has not been overly great due to past teams building cars without full concern for the rules, we will be doing all we can to ensure 2013 is our best result yet. As we make progress I will endeavour to keep this thread up to date with photos, info etc. Please feel free to ask any questions at anytime! Good to see you guys having another crack at it, I was around back during their first go at it. I think you have a good start and a plan of attack, so stick with it. 3rd world solutions for real world problems. Most FSAE teams are really friendly, and happy to help/share knowledge. I have found the Monash guys to be extremely friendly and helpful. 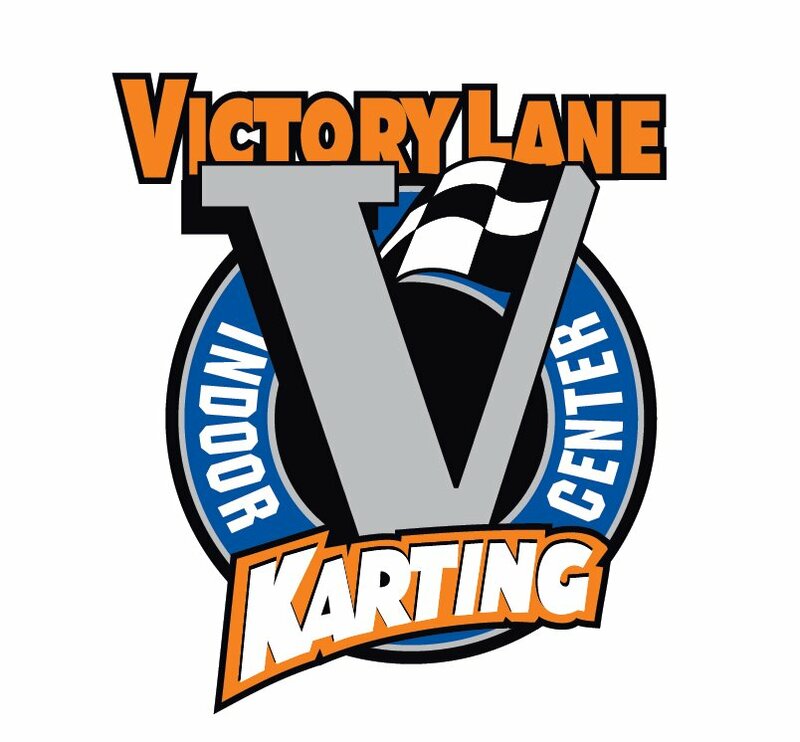 I can't speak for any other team, but the Melbourne guys would be happy to show you around our facilities and current (2012) car, if you;re in town. Just give us/me a call or email, and we'll make sure someone is there at uni. Most FSAEers are keen to chat with guys from other unis, because they are the only other people who are going through the same problems. I'll assume you're new to FSAE, so just in case you hadn't noticed - most teams will happily discuss the workings of their car, how they made something, etc. We (MUR Motorsports/Melbourne Uni) are new people every year, and they always seem reluctant to ask other teams for advice - DON'T BE. Don't be shy - reach out to others. For my part, I am quite happy to share data logs, so if you're interested, email me. Great to see Ballarat back in the mix. Some of the earliest Ballarat team members were incredibly motivated and hard working, it was a team with potential. If you want to give the rebuilt car a run you are welcome to come over to FSAE-A West in February. Otherwise throughout the year if any of your members are in WA you are more than welcome to come up to ECU and check things out there. G'day all, and thanks for the kind words. Rex, we're already on Facebook - 'Eureka Racing Team', I've just shared it on the FSAE-A Facebook page As for picking your brains, it'll happen just you wait! haha but in all seriousness, thanks kindly for the offer, we'll have to come down and have a chinwag/looksee one day soon- better yet, bring our 06 car down and have a bit of a shakedown somewhere if we can find a track! On a side note, I was disappointed for you guys to see your engine failure at Werribee- have you found out the cause? We'll be trying to get on track as soon as we make these new sumps to test out. We were testing at Calder Park, but I'm not sure about other teams. Monash organised a track day for other teams on the Monday/Tuesday before comp at Oakleigh, so maybe ask them for places to test. Nothing conclsive, but we'll solve the oil pressure issue first. I believe some of you guys know Beau from Adelaide. During the year we might swing by and say hello to you guys. Good to have another SAE team back in action! EDIT: Also, nice bike in the background on the first photo. What is it?